One key feature of porch, gazebo, sunroom, and deck installations that often goes unappreciated is the design aspect. Being able to create accurate, effective building plans for your new deck is a key part in achieving an amazing outcome, making it important to find the right deck builders in order to start off on the right foot. Virginia Decking & Remodeling is proud to be your go-to deck builders in Fredericksburg, serving Virginia households since 1983 with unbeatable results each and every time. Our focus on delivering reliable, safe, and cost-effective outcomes has helped to make us the authority for exterior home services, including deck installations, resurfacing services, and more. Our professional, experienced, and insured deck contractors and designers are here to help with your project through every step of the process. When you work with Virginia Decking, you can expect a keen focus on the goals and budget of your new addition, whether it be a new front porch or a sunny gazebo. To best help our customers save time and money, we’ve developed a couple different methods for delivering comprehensive building plans to our satisfied customers. Our specialist can arrive at your home and perform all of the design work needed on site to produce precise building plans for your deck or porch. This service can be helpful for those who want personalized assistance through this process, which includes photographing the area in question outside your home, creating a detailed site sketch, working with clients on style options, and offering helpful advice on the spot to make your project even better. Our decking and front porch design experts will be able to work with your dream structure to create an amazing result. One way to save time and money is to order our remote deck design services, which include drafting a comprehensive plan that fits your house, budget, goals, and local regulations. Our designers will simply need your House Location Survey, two photos of the project location, a sketch of the house with dimensions, and the design fee retainer. Once these items are ready, our deck designers can get to work fast creating an ideal design solution for your home. Each option holds its own advantages and drawbacks, so be sure to speak with our Virginia decking company for assistance before pulling the trigger on your next project. 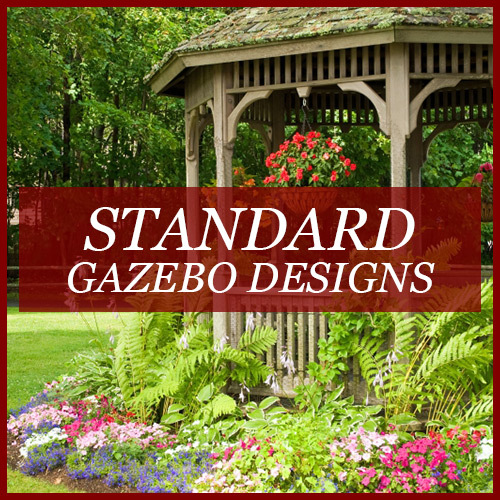 Customers will also have the choice between standard and custom gazebo, porch, and pergola plans for their home. Your choice will decide on a few factors, all of which can be addressed by our team of experts! Following the norm isn’t always a bad thing. Virginia Decking & Remodeling has completed thousands of building plans for our happy customers over the years, giving us the experience and expertise needed to make high customer satisfaction a standard practice. 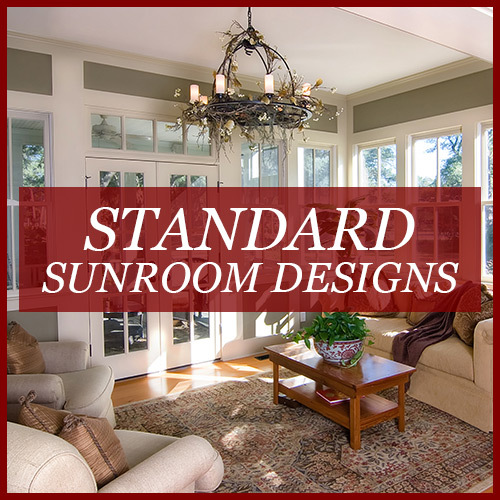 Our designers can work with you one-on-one to retrofit all of our building plans to perfectly fit your home. Residents of Virginia and Washington D.C. can choose from all of our previously used plans, which are high in quality and easy to comprehend. Deck installations can be difficult, especially when the building plans aren’t up to spec. 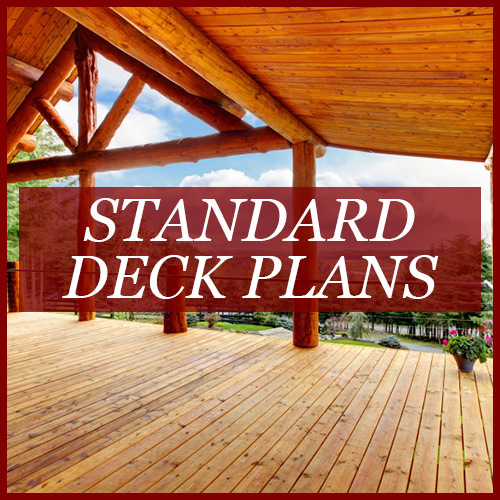 We have over a dozen standard deck designs for you to choose from, with numerous style and color options included. 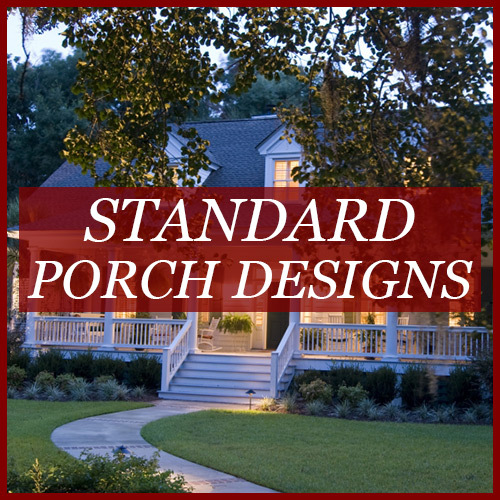 As the entrance to your home, acquiring standard porch building plans that are comprehensive and accurate is essential for a quality outcome. Our design experts can work with you to implement a variety of different sizes and styles to optimize the enjoyment of your place. Creating a sunny space to enjoy the outdoors can help to make your house much more enjoyable. Our design experts offer a wide range of gazebo building plans based on the size and shape you desire. Contact us for advice in choosing the perfect one! Every home is different, and every homeowner has their own unique style to match. If our standard deck design options simply aren’t cutting it, you can most likely benefit from our custom building plan services. Virginia Decking is here to offer full-service assistance for your project, meaning that we’ll work with you closely to develop a custom building plan for your porch, deck, patio, or gazebo. While custom building plans are more costly, the result is often a unique product that customers fawn over for years to come. Those DIYers who want to save money while receiving an amazing deck or patio can benefit from working with our designers, saving customers in labor and material costs. We also offer a half-off deal for new customers where our deck installers simply furnish the framing. Need assistance in building your new structure? No problem! Our deck contractors are the best in the industry, working with customers in a friendly, honest manner to ensure the best result for everyone involved. If you are looking for a quality deck, patio, gazebo, or sunroom in Virginia and Washington D.C., be sure to reach out to us to get started!